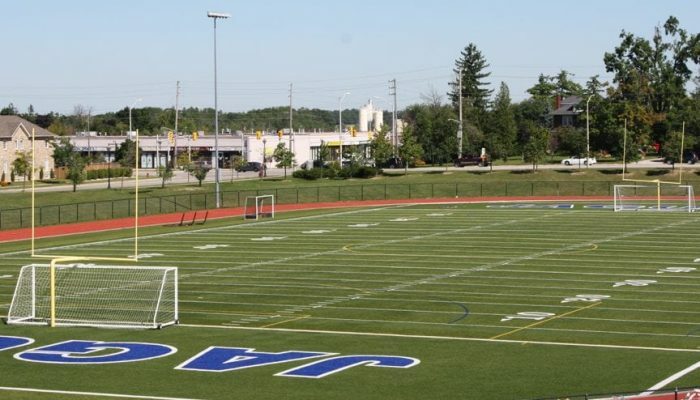 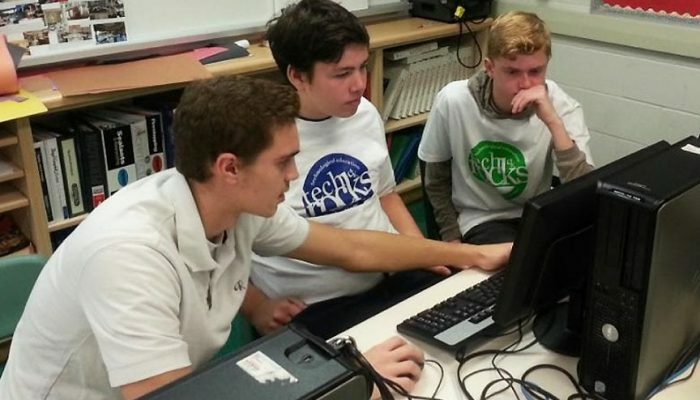 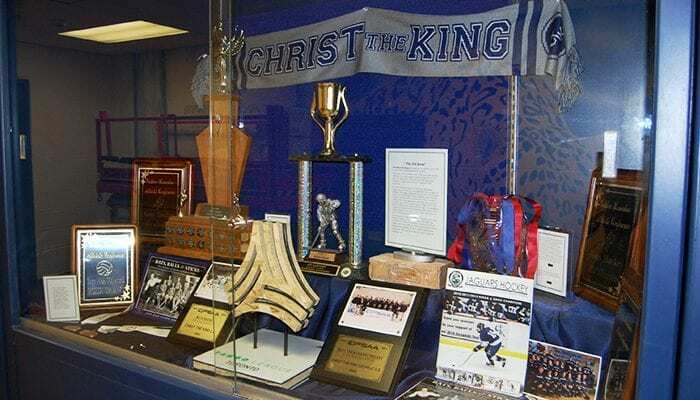 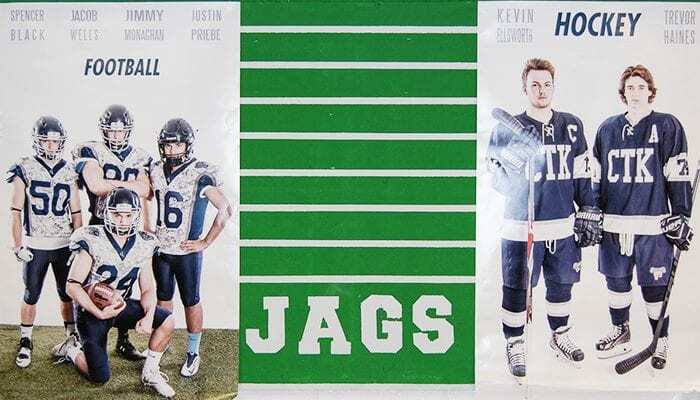 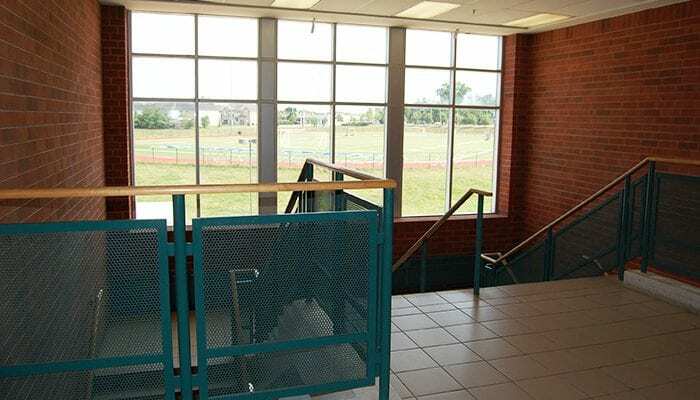 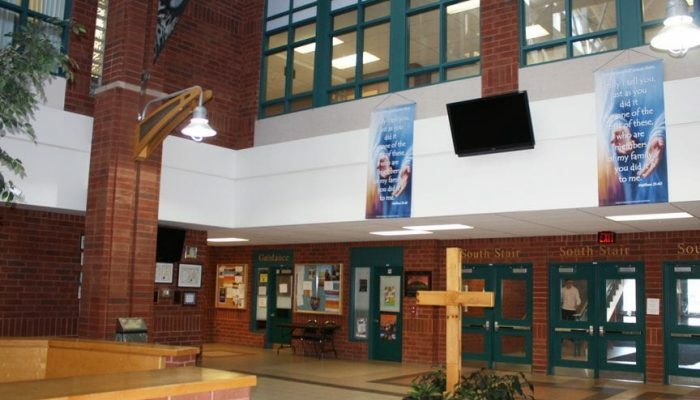 Located in Georgetown, Ontario, Christ the King (CtK) Catholic Secondary School opened in September, 2002. 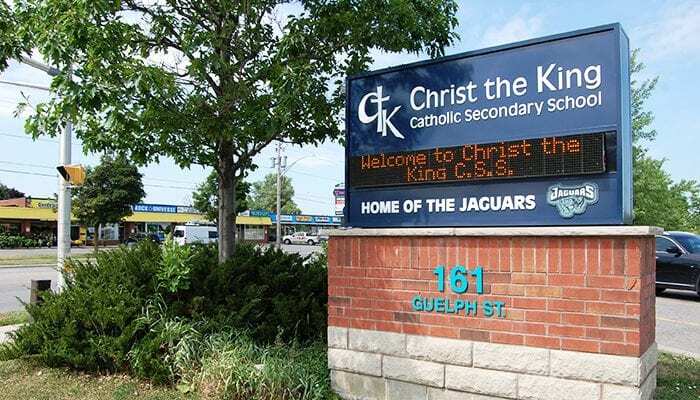 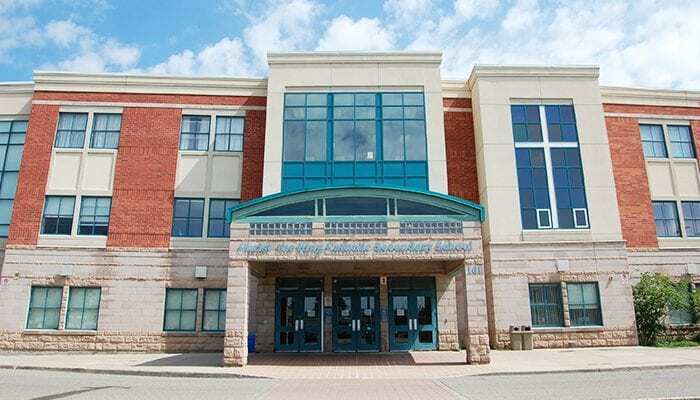 Christ the King values its Catholic learning environment that espouses an excellent relationship with the community and its Family of Schools, student success, credit accumulation, literacy, numeracy, pathways for all and high graduation rates. 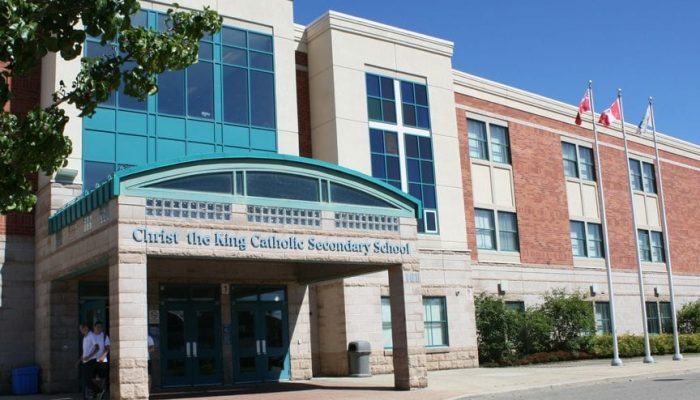 Every student at Christ the King is encouraged to work and learn to his or her maximum potential.